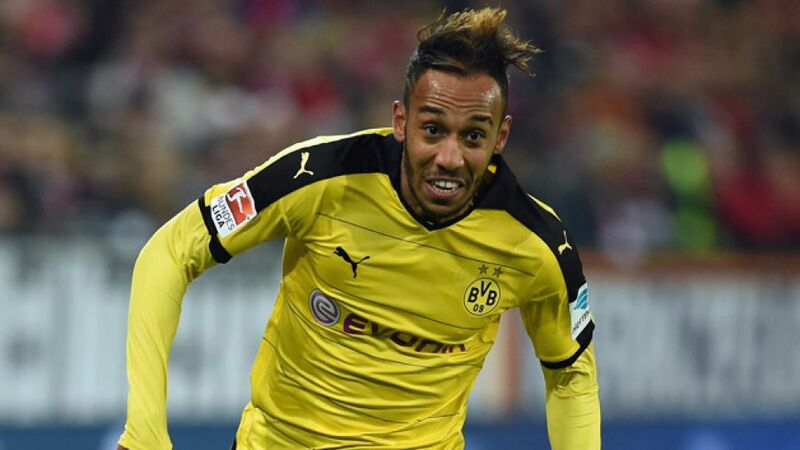 Borussia Dortmund's resident goal machine Pierre-Emerick Aubameyang has been named on the ten-man shortlist for the 2015 Confederation of African Football (CAF) Player of the Year award. Votes will be cast by coaches and technical directors of the national associations affiliated with CAF before the winner is announced on Thursday, 7 January 2016 in Abuja, Nigeria. Aubameyang's nomination is recognition of a phenomenal run of form that has seen the 26-year-old striker score 31 goals in all competitions for Dortmund since the turn of the year. The Gabon international, who finished second runner-up for the CAF's top individual prize in 2013 and 2014, currently sits joint-top of the 2015/16 Bundesliga scoring charts after recently becoming the first player in BVB history to score 13 goals in the opening ten games of the season.